Rajeev Kumar in a file photo. 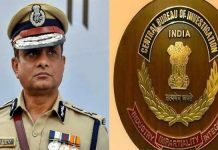 Kolkata: Controversial IPS officer Rajeev Kumar, whom the CBI questioned earlier this month in the Saradha chit-fund scam probe, has been bestowed with two more key positions by the Mamata Banerjee government. Issuing a notification, the state home department has said that in addition to his primary responsibility, Kumar will now shoulder additional charge of the Special Task Force (STF) of Kolkata Police and the state’s Directorate of Economic Offences. 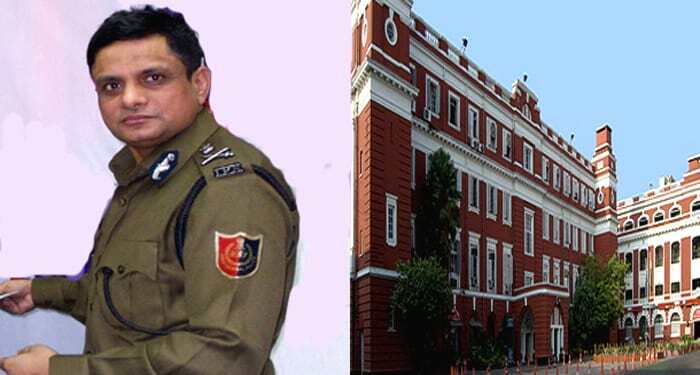 On 19 February, Kumar was transferred from the post of Kolkata Police commissioner and was made additional director general of the CID. This is because he had completed three years as police commissioner. But that the Chief Minister, who also holds the home department portfolio, is keen on retaining Kumar attached to the scheme of things in Kolkata Police has become clear with the additional responsibilities that have now been bestowed on him. This is despite that the CBI has accused the 1989-batch IPS officer of tampering with the evidence in Saradha scam probe to save some influential politians of the state. 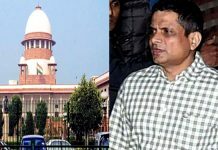 The Supreme Court has directed the CBI to furnish prove in support of its allegations against Kumar and has posted the matter for hearing again on 26 March.